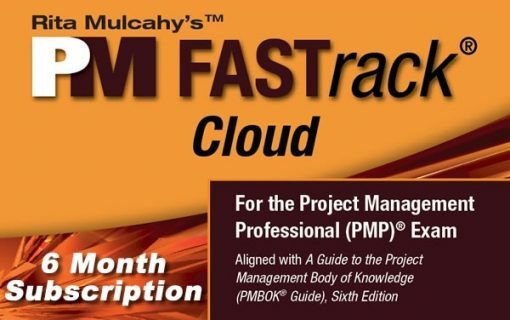 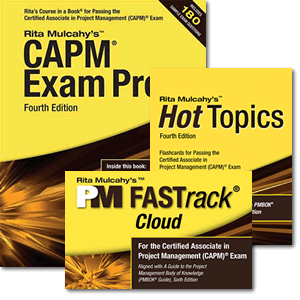 From the author of the best-selling PMP® exam preparation book in the world, CAPM® Exam Prep 4th Edition is the worldwide standard for people studying for the CAPM exam. 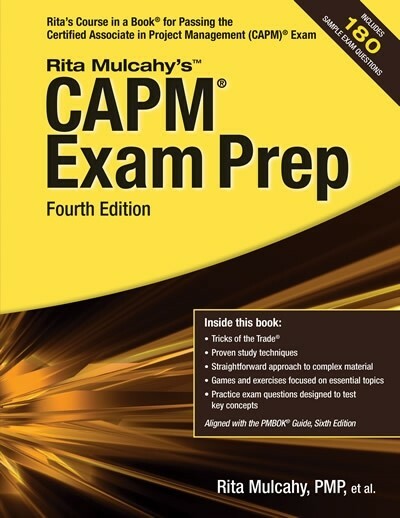 From the author of the best-selling PMP® exam preparation book in the world, CAPM® Exam Prep 4th Edition is the worldwide standard for people studying for the CAPM exam. 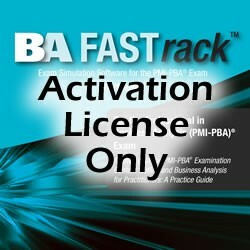 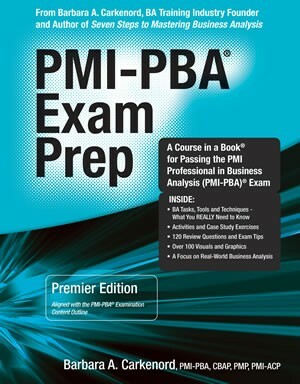 In addition to 13 comprehensive lessons, this innovative book includes games, exercises, Tricks of the Trade® and common pitfalls and mistakes—as well as enough sample test questions for nearly a full CAPM exam. 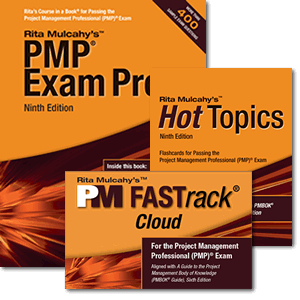 CAPM®, PMP®, PMI®, PMI-ACP®, PMI-RMP®, PMI-PBA®,PMBOK Guide®and Registered Education Provider Logo are registered marks of the Project Management Institute Inc.